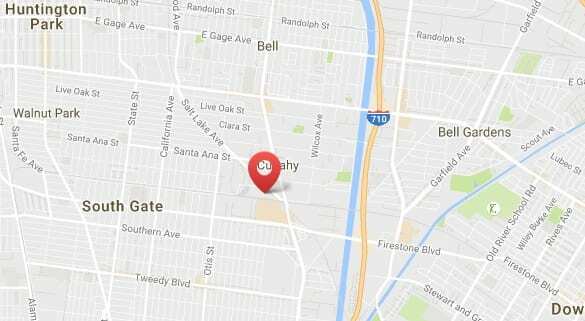 Targray’s South Gate, Los Angeles Biodiesel tank supplies B99 fuel to retailers and fleets in LA and surrounding areas. Located between downtown Los Angeles and Orange County, the Titan transloading terminal is ideally positioned to meet the biofuel needs of our customers in the southern California market. For more information about this location, please contact us. 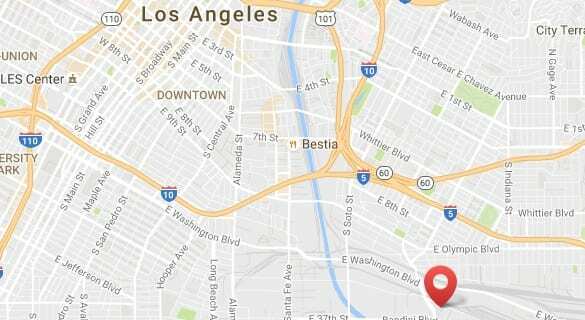 Located 3 miles south of downtown at the D/K Environmental facility, our Vernon, Los Angeles Biodiesel tank supplies B99 fuel from a 24/7 truck rack. Surrounded by the Burlington Northern Santa Fe Railroad yard on the north and west sides, the facility conducts loading and unloading from rail cars and tank trucks. For more information, please contact us.